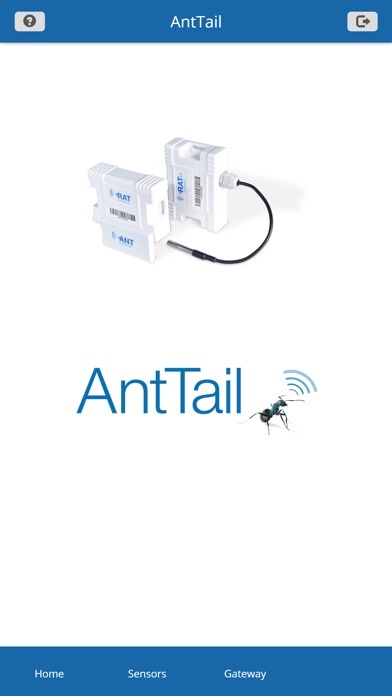 The AntTail Cloudapp provides AntTail customers an extra option to read out AntTail temperature sensors with their mobile device if no AntTail gateway is available. The app login is equals to the AntTail Cloud account of the users. 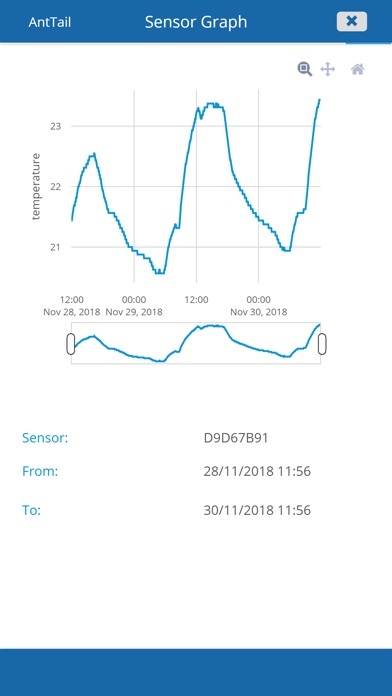 The temperature data is stored directly into the AntCloud and therefore the AntTail app operates only with a stable and active internet connection.